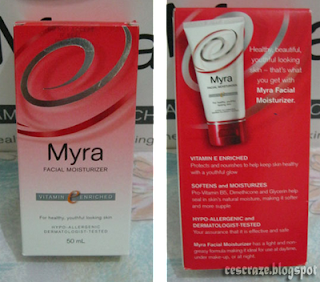 This Myra facial moisturizer is the last product I have to try from the gift pack sent by Myra over a month ago. 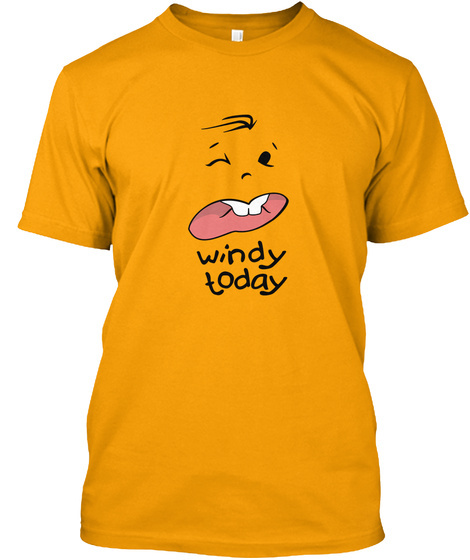 This one is just a regular variant, not tinted nor specifically intended to combat the sun’s harmful rays. 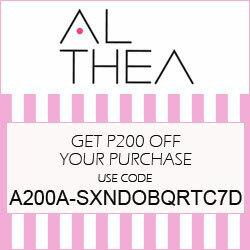 I use this at night only since I prefer moisturizers with SPF for day use. 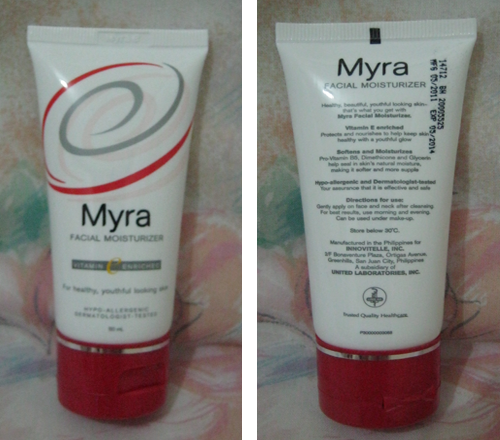 Myra facial moisturizer comes in a white tube with red flip top cap and red accents. This isn’t as dense as the Sun Protect variant and has different smell too. What I got is a 50ml bottle and like other moisturizers of the same size, it may probably last for a couple of months or more. 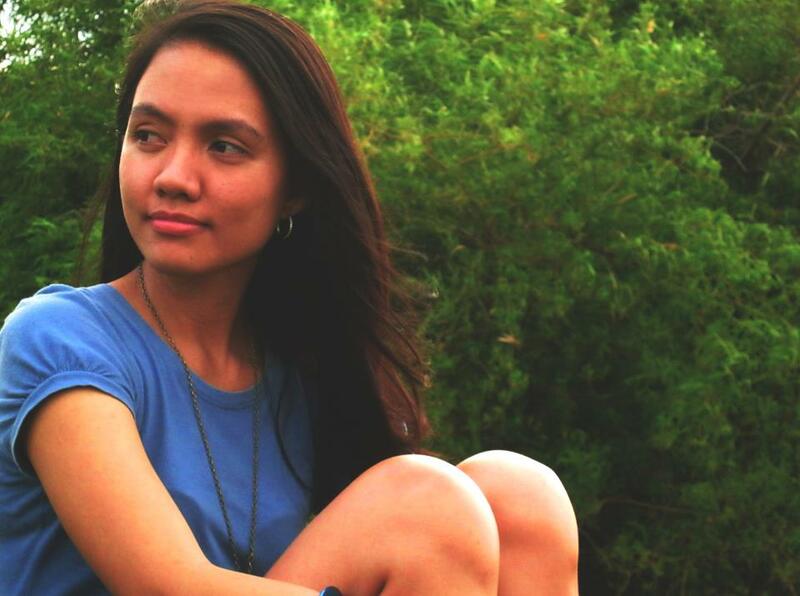 Healthy, beautiful, youthful looking skin – That’s what you get with Myra Facial Moisturizer. Myra Facial Moisturizer has a light and non-greasy formula making it ideal for use at daytime, under make-up, or at night. The first thing I noticed and liked about this moisturizer is its smell. It smells clean and light! Application is a breeze because the formulation is too light it glides on the skin. Yet it is not oily nor makes the skin sticky. You won’t feel that you applied something to your face once absorbed by the skin. Even if I apply this at night, my face doesn’t look too oily after waking up in the morning. Impressed! 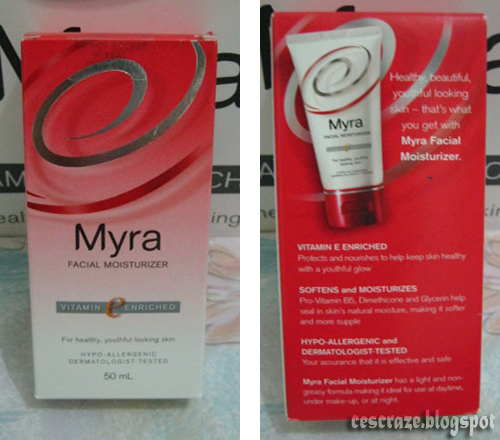 For night use, there is really nothing that I don’t like about this moisturizer. So far so good! Undecided! I still have to try other moisturizers available in the market before I stick to one product.